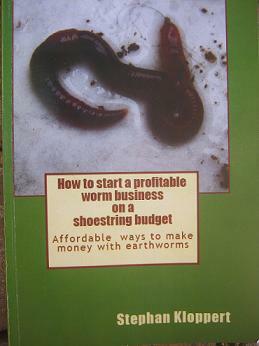 Comment: I have bought your book "How to start a profitable worm business on a shoestring budget". And I loved it. 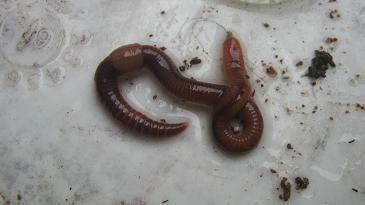 I read another book called "Commercial Vermiculture: How to build a thriving Business in Redworms". And it was not nearly as good as yours. I am already trying to get the business going, following your plan. I have lots of questions and was hoping to be able to communicate some via email. 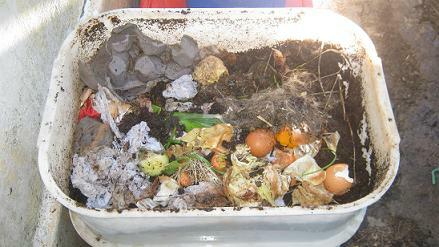 I have scoured the internet for more good info about composting with red worms, and about starting a business with worms and have not found anything as good as your book at laying out a well organized plan. 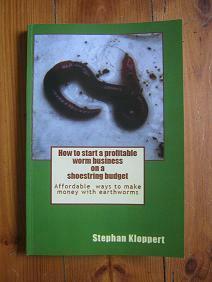 thank you for the positive feedback about my book "How to start a profitable worm business on a shoestring budget". 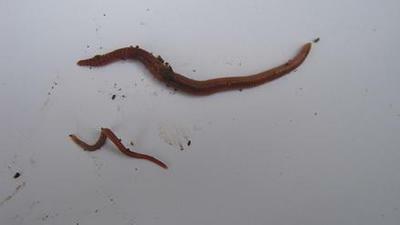 Although my time is very limited I will gladly assist you and answer as many questions as a can to assist you getting your worm business up and running. Instead of doing this via email I prefer to do this via the interactive "Questions about worm composting boxes" that you can find at the bottom of most of the pages of my website. 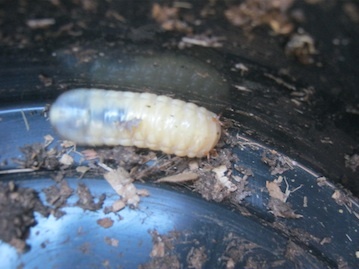 That way your questions and my answers will become available for other readers that are interested in worm composting and I can refer them to those pages if they ask similar questions. Your email address and personal details will of course remain confident at all times. 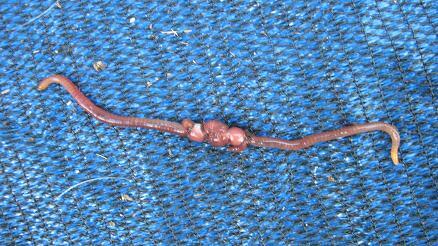 So please send me your questions about worm composting to get the ball rolling.